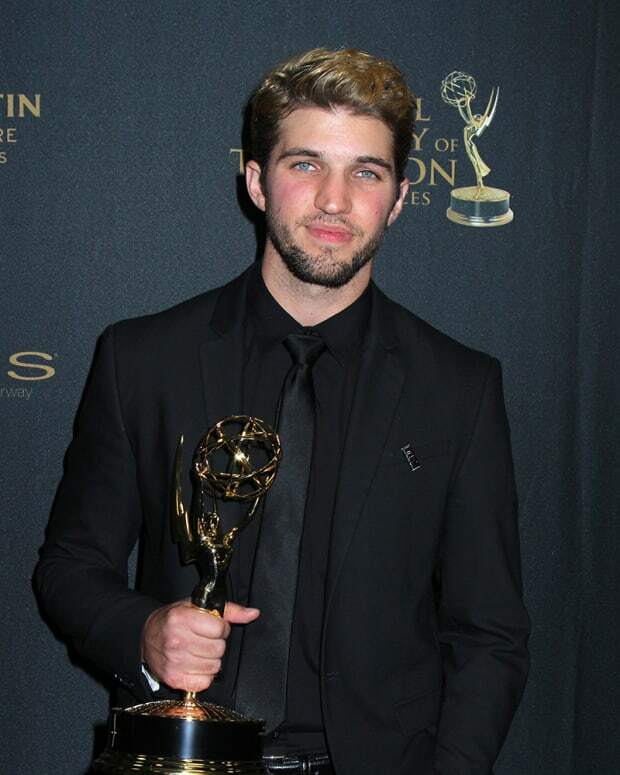 Days of Our Lives keeps winning Daytime Emmy Awards for the actors in its gay storylines. Chandler Massey won three times for his portrayal of Will Horton before leaving daytime. 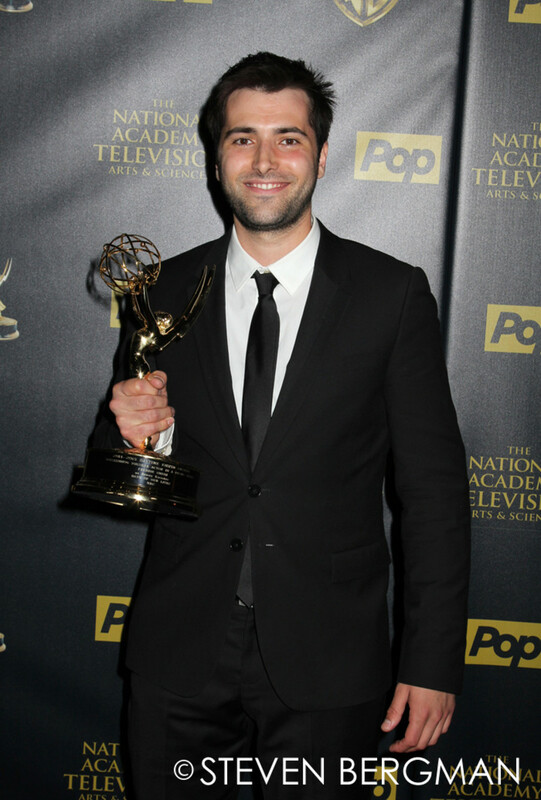 Now his former scene partner Freddie Smith has earned Outstanding Younger Actor in a Drama Series for his portraying Sonny Kiriakis.